Through the Flipkart acquisition, Walmart just made a giant entry into the burgeoning e-commerce market in India which is valued at $200bn. Walmart’s entry will turn India into a battleground for an American business war against Amazon. The Walmart acquisition of Flipkart is now complete. The US-based multinational retail corporation has bought 77 percent stake in the Indian e-commerce giant for a whopping $16 billion making it the largest acquisition yet for Walmart. The valuation of Flipkart as per the deal now stands at $20.8 billion. Japan’s Softbank which had a 20 percent stake in Flipkart will also exit the company by selling its entire stake while Sachin Bansal, who along with Binny Bansal co-founded the company, will exit the company after the deal. The deal is still subject to regulatory approval and will be finalised later this year. "India is one of the most attractive retail markets in the world, given its size and growth rate, and our investment is an opportunity to partner with the company that is leading transformation of eCommerce in the market,” said Doug McMillon, Walmart’s president and chief executive officer. Apart from Walmart, Alphabet Inc. will also take up a minority stake in the Indian e-commerce company, as confirmed by sources in the investment banking sphere. Reports cite Alphabet will likely get about 15 percent ownership of Flipkart. Walmart will also fuse $2 billion directly in Flipkart as equity and as part of the deal, executive chairman and co-founder Sachin Bansal will exit the company completely by selling his 5.5 percent stake. Binny Bansal will sell about 10 percent of his current stake and bring it down to 4.5 percent from 5.1 percent. Binny Bansal will also become the new Executive Chairman and Group CEO of Flipkart, meaning he will be heading Myntra, Jabong and PhonePe as well. Kalyan Krishnamurthy will continue his current role as Flipkart CEO while Krish Iyer who heads Walmart’s business in India will continue to do so. 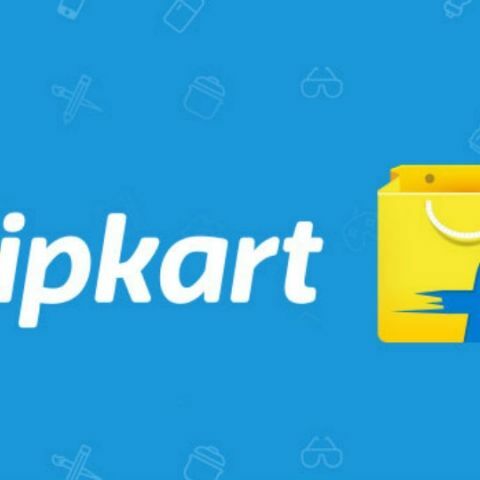 On the other hand, Flipkart’s existing stakeholders including US-based Tiger Global Management and Accel, who will bring down its stake from 20.6 percent to 8 percent. Softbank, another stakeholder will sell the entirety of its 20 percent stake which it acquired for $2.5 billion, for $4 billion. A gain of 60 percent. Among the other stakeholders, eBay and South Africa-based Naspers Ltd. will also exit completely and sell their 6.11 percent and 12.83 percent respectively, entirely. The new board will be composed of Binny Bansal, Tencent and Tiger Global along with members from Walmart. If the Alphabet deal goes through, Google will get a marketplace to sell its product from. Furthermore, just like how Alexa allows users to shop directly from Amazon, Google may also open up the Google Assistant to buy directly from Flipkart, engaging with the American retail giant head on.